CAMDEN (WPVI) -- The PATCO high-speed rail line will offer free service during Friday morning's commute. Fare gates at all stations will be open to allow free passage from 6 a.m. until 9 am. The Delaware River Port Authority says the free service is a way to thank riders for their patience. 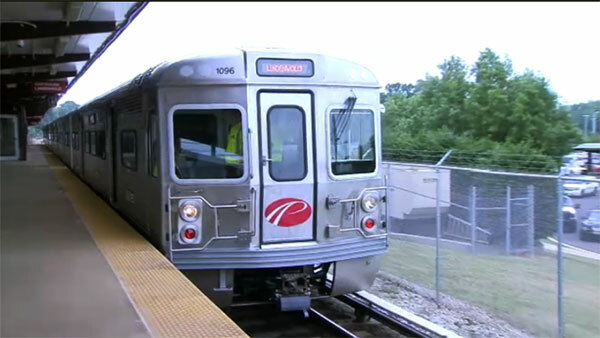 A PATCO train hit a pole Monday morning in Camden, disrupting service for most of the week.